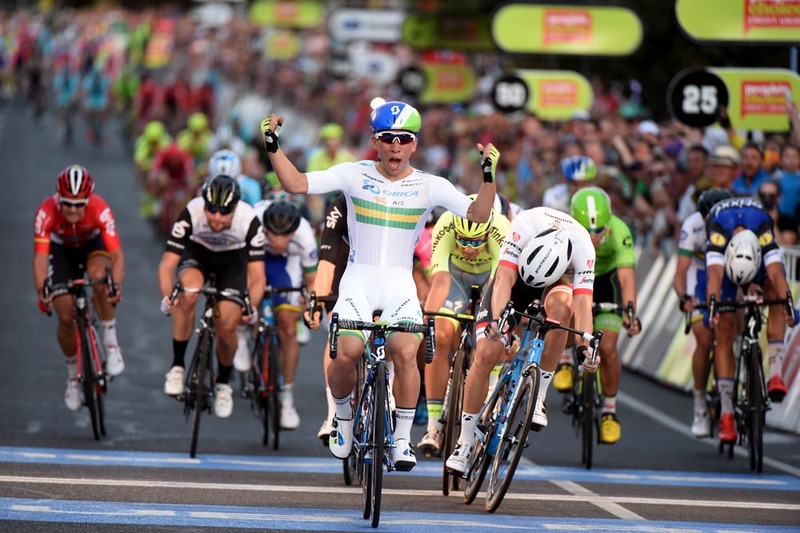 Burgeoning Australian sprinter Caleb Ewan proved he is the fast-man to beat at the Tour Down Under with a convincing victory at the annual prelude criterium, the People’s Choice Classic, on Sunday. The 21-year-old navigated a messy sprint to finish about a bike length ahead of Giacomo Nizzolo (Trek-Segafredo) and British pair Adam Blythe (Tinkoff) and Ben Swift (Sky). 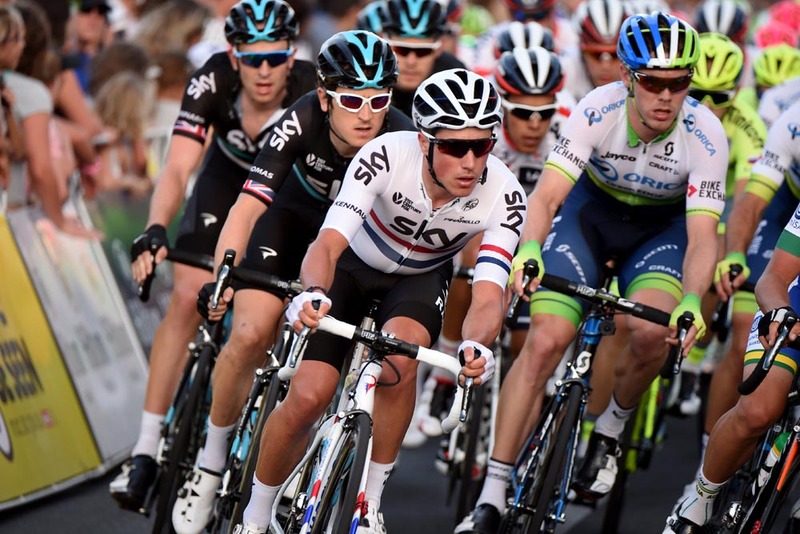 Ewan entered the 51km event in Adelaide, South Australia as the outright favourite with previous champions in Andre Greipel and Marcel Kittel absent this season. 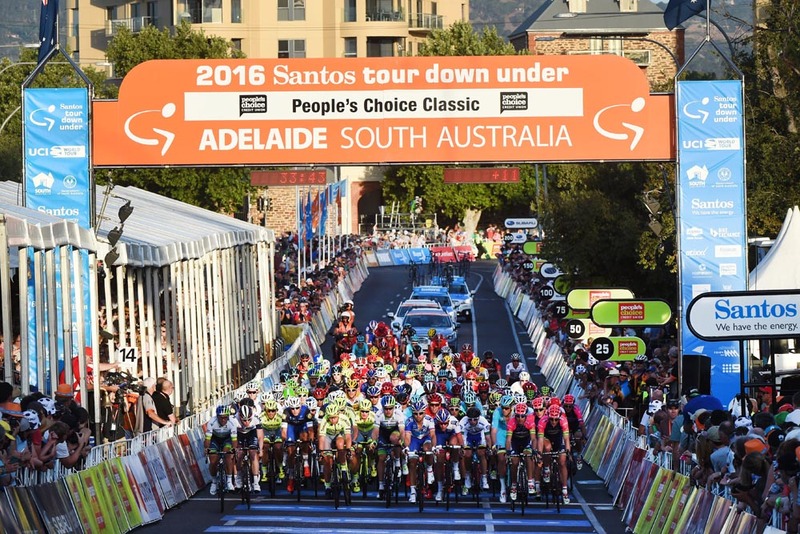 The recently crowned national criterium champion took the newfound expectation in his stride and worked seamlessly with Orica-GreenEdge team-mates and final lead-out man Daryl Impey to mark his sixth victory of the year. “It’s always hard going into a race as a favourite and especially when there is such a tough field here,” Ewan said post-race. “I was probably more nervous for today than I have been for any of the other race so far. 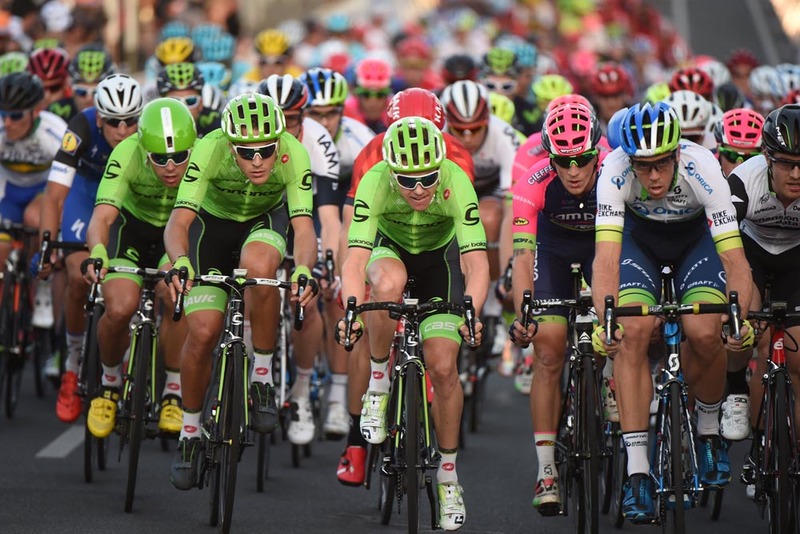 Blythe was aggressive in what was his first race with Tinkoff following a year at Orica-GreenEdge. 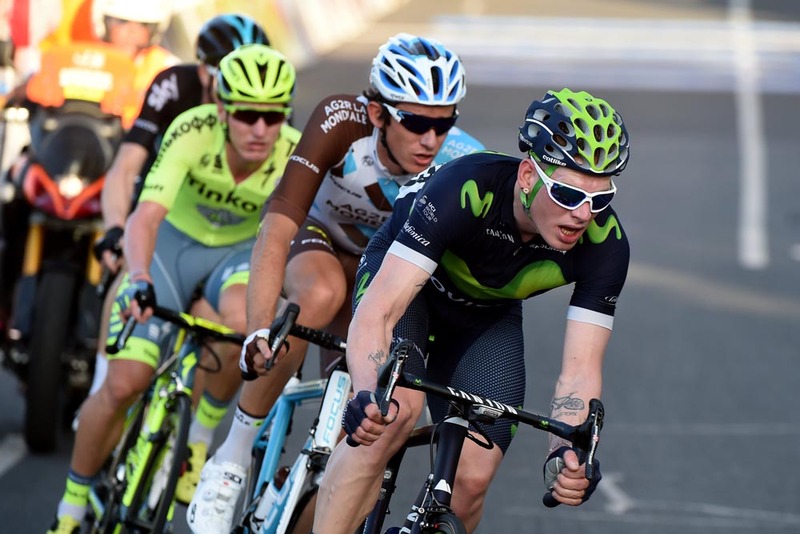 The 26-year-old said he is motivated ahead of season in which he is set to support world champion Peter Sagan. Blythe is the only British rider at Tinkoff, though has found a compatriot in sports director Sean Yates. “I get on with him really well. He’s dead cool,” he said. Sky come to the fore late in the race, leading the stretched peloton single file for no less than three laps, however, lost fire power leaving Swift to navigate the final.